Texas Housewife: Flame Book Release and a Giveaway! 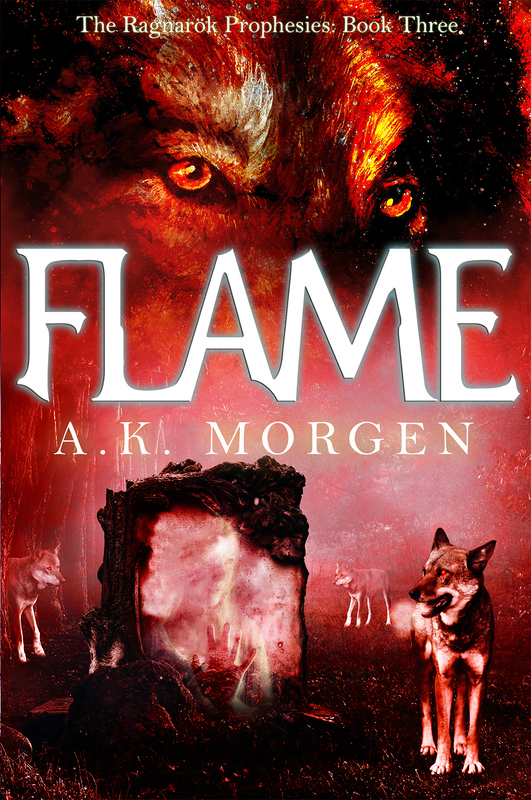 Flame Book Release and a Giveaway! Howdy, y'all! 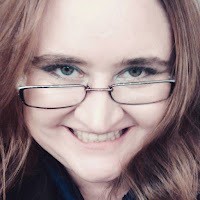 If you've read my ramblings for very long, you know I am an avid reader. 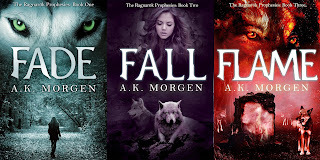 Some books I devour and the wait for the next in the series seems seems endless. 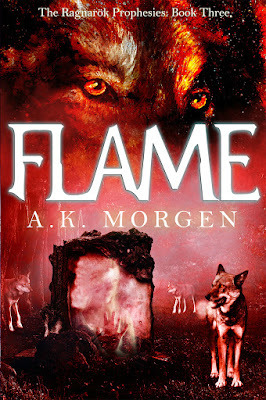 That is the case with Flame by A.K. Morgen. 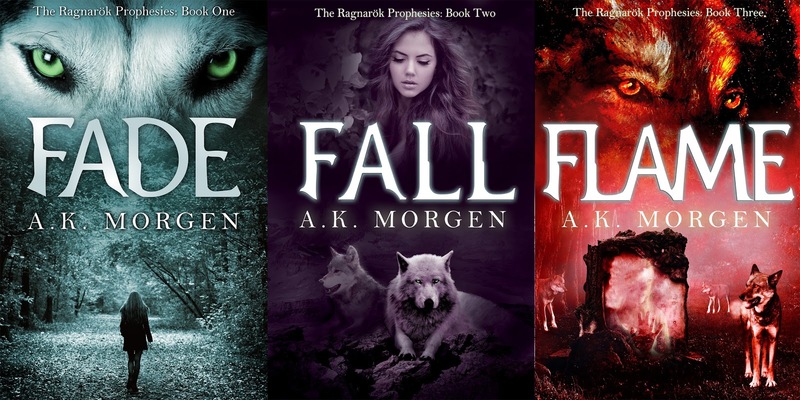 I read the first two books of the RAGNAROK PROPHESIES series and reviewed them here some time ago. Since then I have been eagerly awaiting the next part of the series. Thankfully the wait is over! Below you can read more about the book and find out how to win a copy for yourself! Happy reading! I'm very excited to announce that the long awaited (and much anticipated!) third book of the Amazon Bestselling RAGNAROK PROPHESIES series has finally arrived! Join Arionna Jacobs and Dace Matthews as they race to stop the apocalypse in this intense and emotional series by A.K. Morgen.